Truescan3D recently became one of the first 3D laser scanning service providers to begin using Leica’s TruView Global, greatly improving our clients’ ability to access and use their data. Now TruView Global is easily accessible from a mobile device or tablet, making it possible for clients to gain access to crucial information from the field or from home. 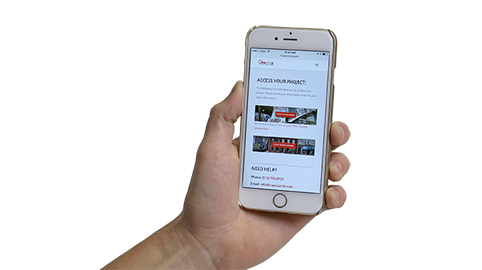 Team members can make a “virtual visit” to the project site anytime from anywhere.